How do think the majority of successful people maintain their wealth? Or even if they lost it all…how is it, that within a few years they not only got it back, but surpassed their initial net-worth? Donald Trump is a fantastic idea for this (I guess I should have called this post the ‘Billionaire’s Hidden Secret‘). Anyway, Donald Trump went bankrupt multiple times and recovered bigger and better each time! Robert Kiyosaki also went bankrupt and evolved his business into a multi-million dollar empire! Dave Ramsey did the exact thing with real estate. He went from Millionaire, to bankrupt, to multi-millionaire! I think you get the picture. BUT HOW??? How are these influencial entrepreneur’s doing it? How are they able to rise from the rubble? The answer: They trained their brains! It’s actually quite simple…you can do it too! They train their brains to think in a certain way. Once life tossed them a few curveballs, they understood/reflected on and learned from those lessons. They applied their experiences to the next life challenge and became overcomers! They trained their brains to accept “failures” and morph them into lessons! 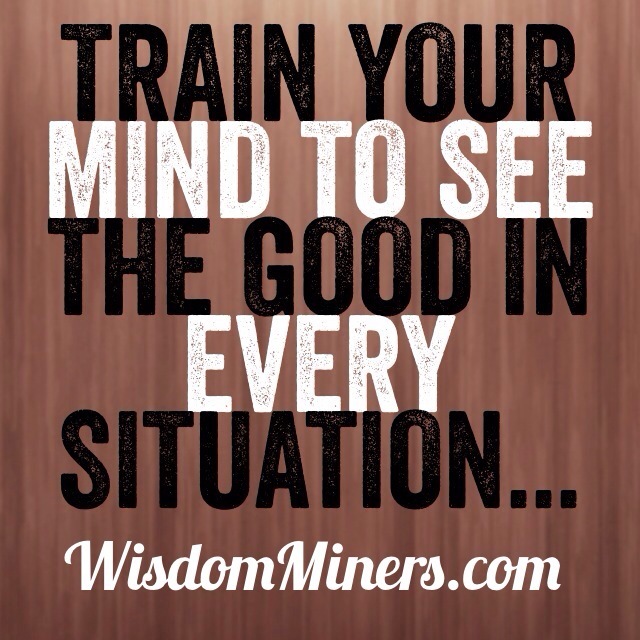 They trained their brains to find the good in every situation. While others are complaining about the economy and what the government “needs” to do for them, these ambitious individuals are out there making it happen and creating their own “economy”! Train your brain to find GOOD. Eventually your brain will ONLY SEE GOOD things! This little trick will yield you an overwhelming amount of abundance in your life. Simply train your brain to find the good out of every situation and watch how the world turns everything to favor in your direction! Let me know what you think about The Millionaire’s Hidden Secret in the comment section!